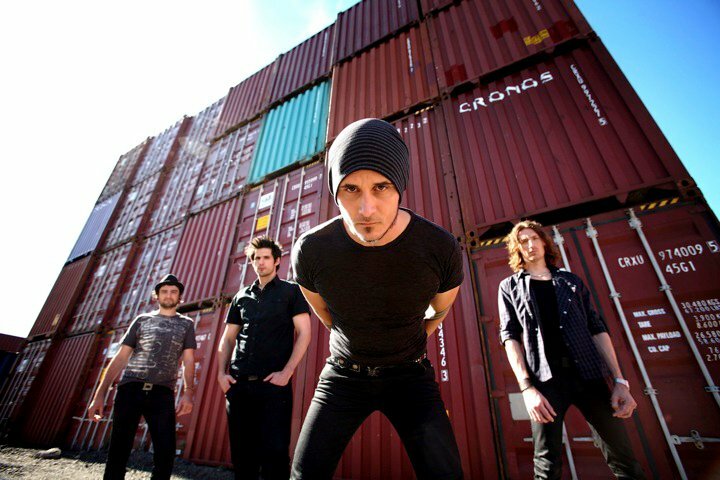 Dead Letter Circus is a five piece alternative rock band hailing all the way from Australia! They recently released their latest single titled “Wake Up”. You can stream it down below. If you are interested, they are also allowing their listeners to download the track for free! You can access the download link here. Don’t forget to catch them on the Sleepwalker Australian Tour this summer alongside fellow Australians, Twelve Foot Ninja, and Texas natives Fair To Midland. You can take a look at the dates after the jump. Let us know what you think, and check out their Facebook page to stream some more music!